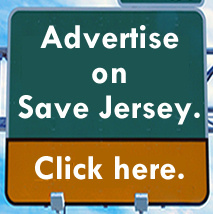 The Trenton Democrats’ push to grant New Jersey driver’s licenses to illegal aliens living in our state may be reaching its end game, Save Jerseyans. Brace yourselves. 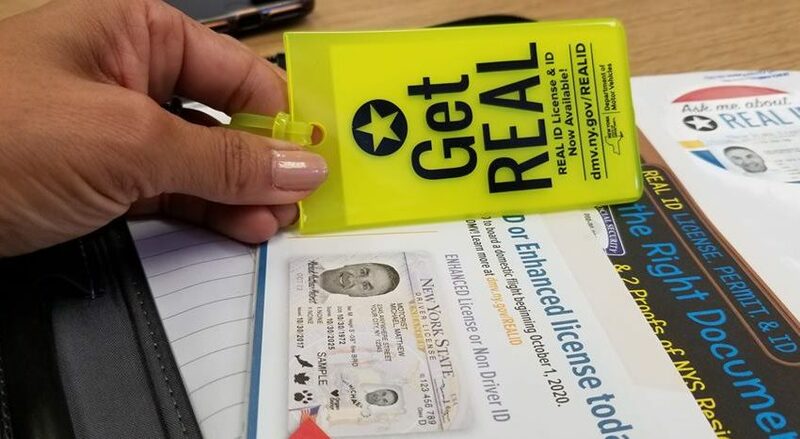 This Monday, the sponsors introduced legislation which would create a tiered system: REAL ID compliant licenses for legal New Jersey residents (those who can meet the current six-point MVC requirements) and a ‘standard’ license for illegals (basically what you and I have right now) but without the applicant having to prove who he or she is. NorthJersey.com provides a solid breakdown of the differences right here. Something else: REAL ID licenses will cost $29. Illegal aliens, on the other hand, can obtain the ‘standard’ version for $18. Even seniors (who will pay $14.50 for the REAL ID) can expect to pay more than their illegal counterparts age 7o or older ($7.00). Shouldn’t these licenses cost MORE to compensate for the non-gas taxes these undocumented persons aren’t paying to maintain our infrastructure? God knows what this and the legal weed push will do to our auto insurance. Stay tuned. 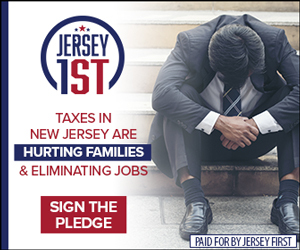 We can and have also debated the moral, security, and other dimensions of this concept in recent years, Save Jerseyans, but it’s also worth mentioning that the core stated objective of advocates (integrating those illegally present into our society) is actually FRUSTRATED by nonsense like this legislation. For example? The diving exams for this standard license will be offered in English and three other languages. That provision presents a clear practical problem for other motorists and police charged with protecting us on the roads. It also contributes to (yes, EXACERBATES) the already-existent TIERED society wherein millions of residents who can’t speak English (and let’s face it: in many cases, express little interest in doing so) are being given free taxpayer-financed schooling, access to the other fruits of our tax dollars without paying income/property taxes themselves, and now driver’s licenses by Leftist politicians without having to integrate into our society. Why bother to assimilate like our grandparents and great-grandparents did? There’s no incentive! If you don’t believe that’s a problem? Read up on the end of the Roman Empire. We don’t all need to be the same, but we sure as hell need a common language and appreciation of the constitutional system for this pluralistic experiment that is the United States of America to keep chugging along. You don’t even need an advanced history education to appreciate the folly afoot. There’s a self-evident common thread running throughout most ‘progressive’ policy preferences (including the contemporaneous $15 minimum wage push): visiting more harm than good upon the people you’re trying to help while simultaneously weakening the country that’s so terrible (!) all of these folks fled their own lands to relocate here. Secure the border. Crack down on visa violations. Fix the system. Democrats now control the House, and its members — including 11 of 12 New Jersey representatives — now have a chance to show us what that they believe a solution should look like. A comprehensive fix is the only way to go. 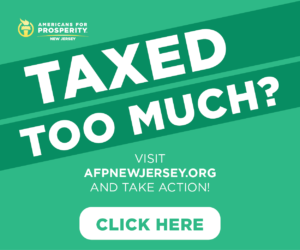 These half-measures from state-based liberal activists will only make New Jersey a bigger magnet for the exact problem Trenton claims to want to solve. Count on it. Next Next post: Caught flat-footed with the #snowmess, is Murphy now crying wolf to save face?